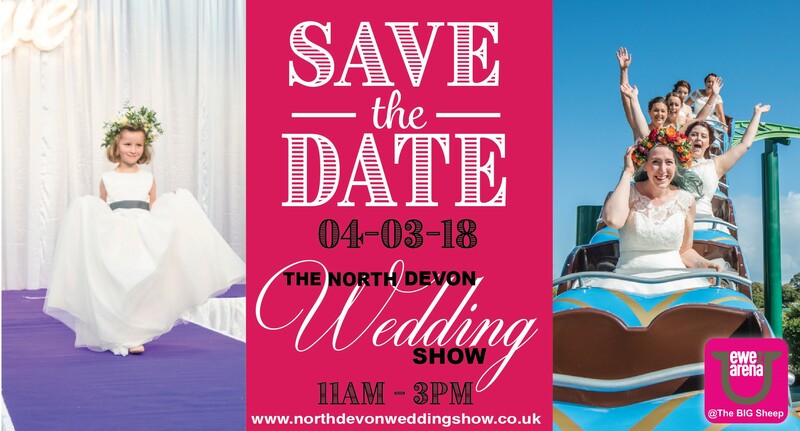 Come and see our amazing green screen photo booths and magic selfie mirror on the 4th March 2018 at The Big Sheep. Our photo booths and magic mirrors are the only ones of their kind in the South West. If you want to be a bit different come and see what makes our photo booths and magic selfie mirrors so great. Looking forward to a really fun day.